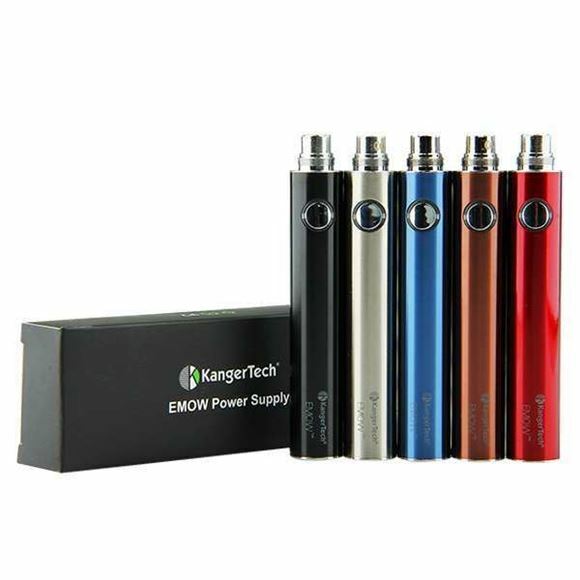 Kanger EMOW 1100mAh Battery ! The Aerotank EMOW uses the Kanger Upgraded Dual Coils. You can find them here -> Kanger Dual Coils.